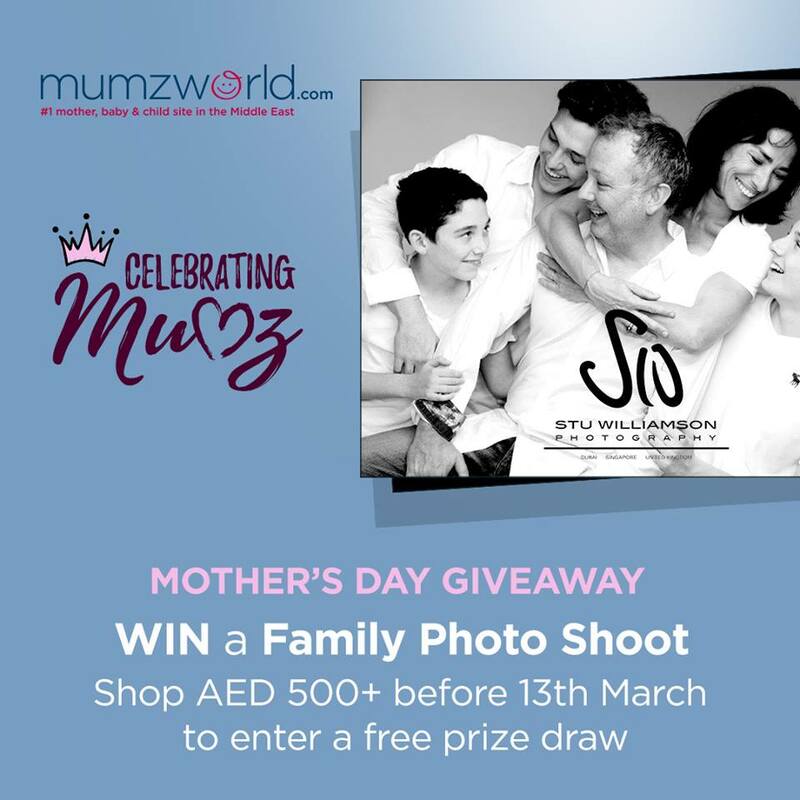 Win a Family Photo shoot from Stu Williamson Photography when you shop on mumzworld.com! Mumzworld was founded in 2011 by a team of caring but busy, entrepreneurial parents who felt something was missing from the market. They wanted to provide parents with all the information and … see more..